G1 students have been learning about different ball skills such as tossing, throwing, catching, dribbling and kicking. They have been inquiring into the skills to send and receive a ball from a partner. Throughout games and activities, students are inquiring into how to perform these skills effectively. This is a great way to share authentic learning with parents. 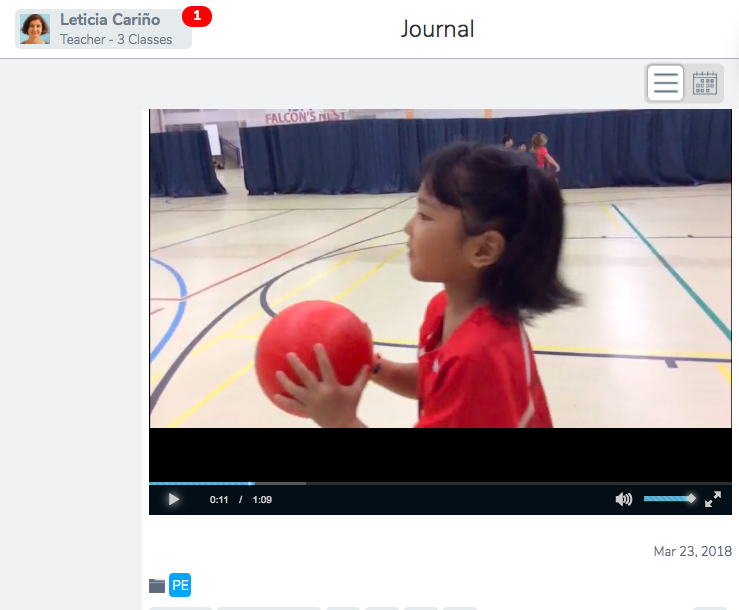 Students can watch their videos to listen to themselves explaining something, but most importantly, parents can see what their kids are learning and comment on the videos. 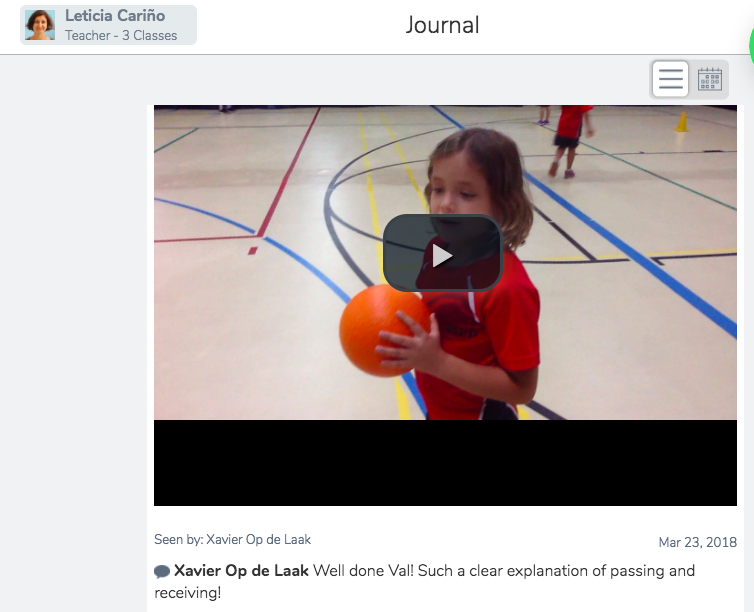 If your child is in G1, please do comment on their video as your feedback is like gold to them.